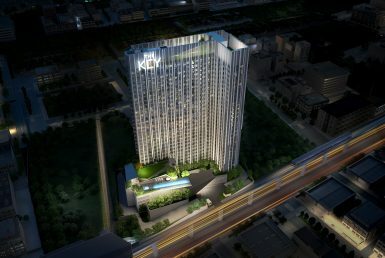 The Key MRT Phetkasem 48 consists of a 30-story residential building with 639 units in total. 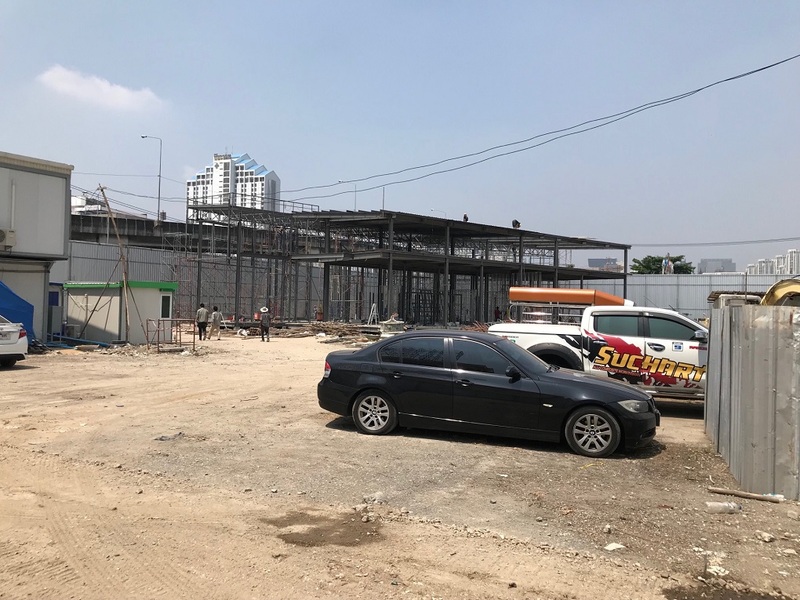 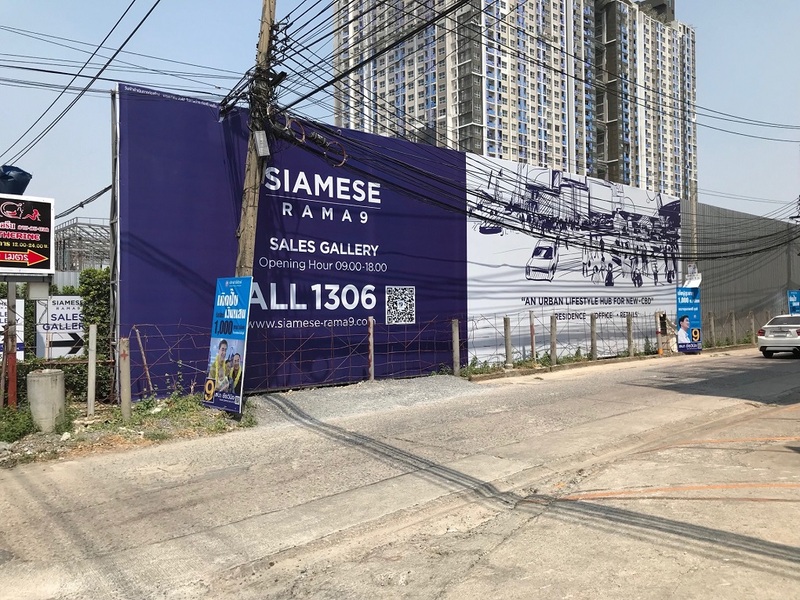 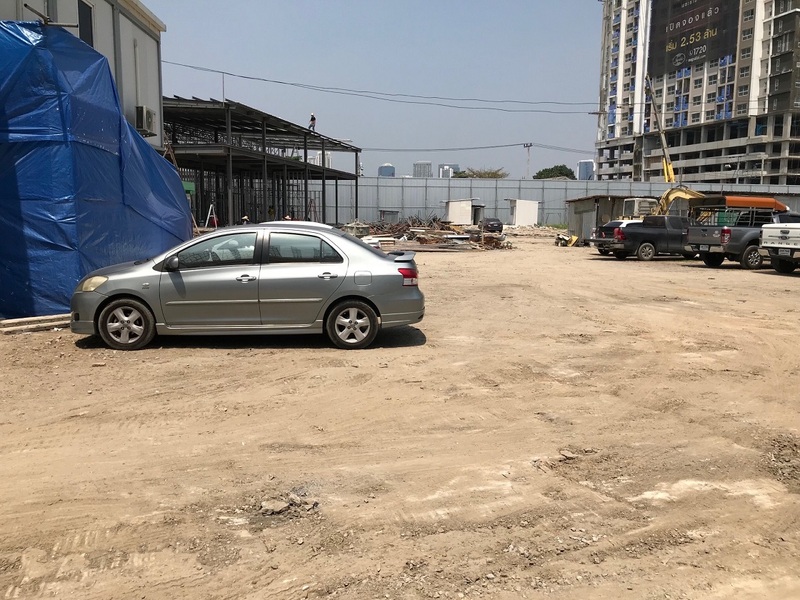 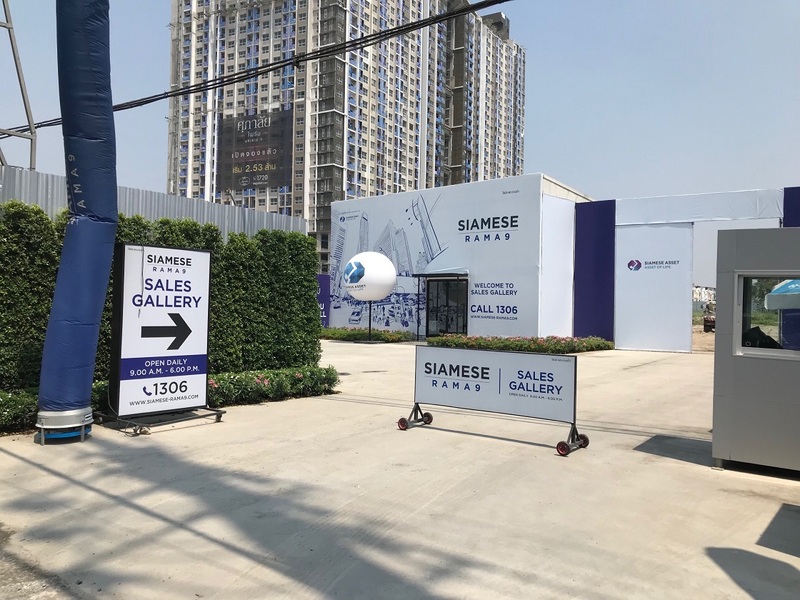 The property is located adjacent to Phetkasem 48 MRT station (Blue Line), which connects to Bangkok’s Central Business District. 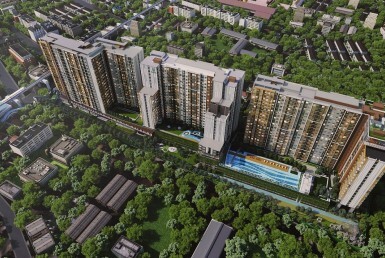 The station is part of Hua Lamphong-Lak Song extension, to be operational from August 2019 onwards. 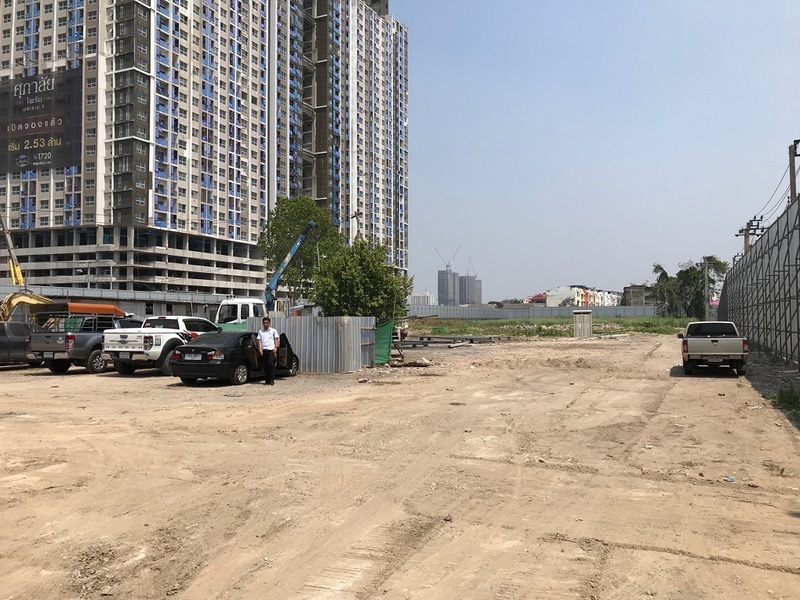 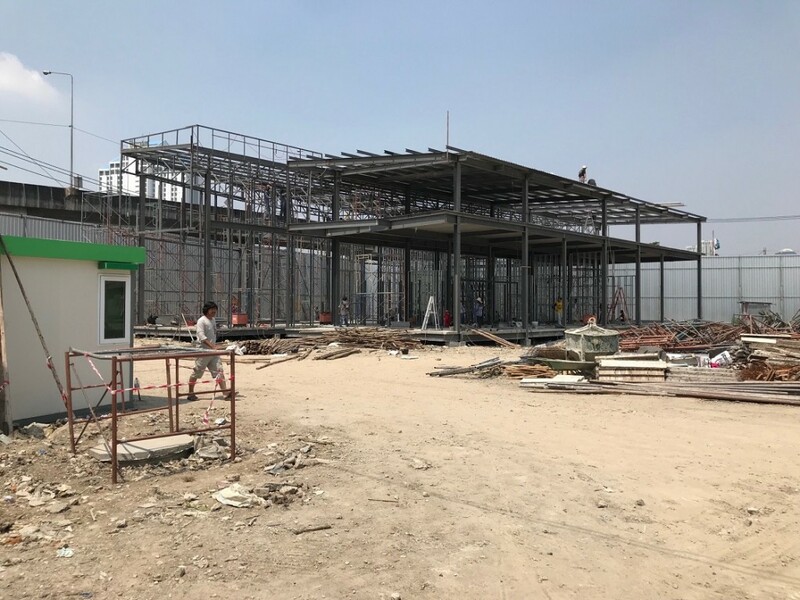 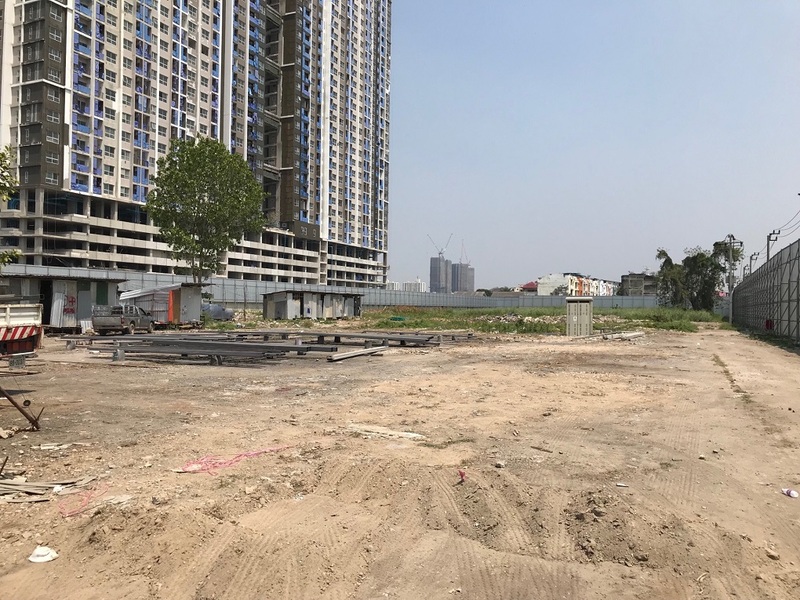 Construction of the residential condo started January this year and is expected to be concluded Q2 of 2021. 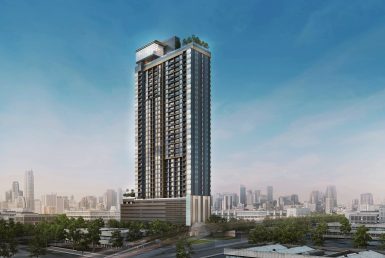 Angel Real Estate is selling its foreigner quota of 273 units since December 6, 2018. 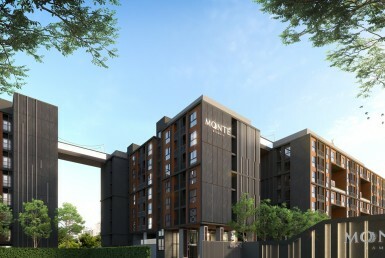 383 Room 201 Floor 2 Soi Soonvijai 4 (Rama9 Soi 13) Rama9 Rd. 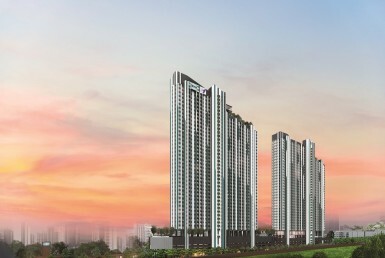 Bangkapi, Huaykwang Bangkok 10310 Thailand.